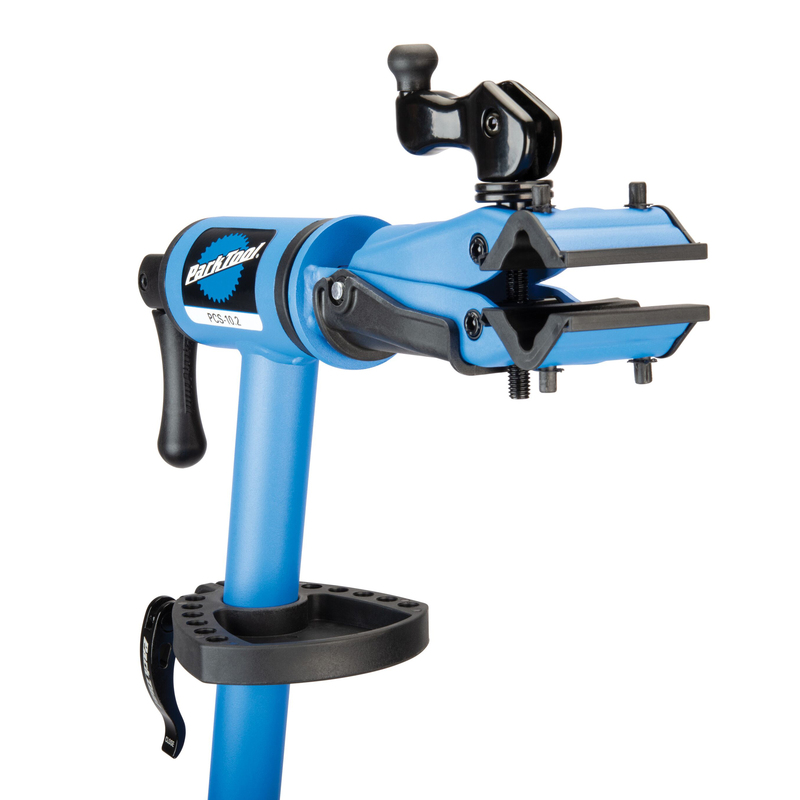 A solid work stand is at the center of any shop. 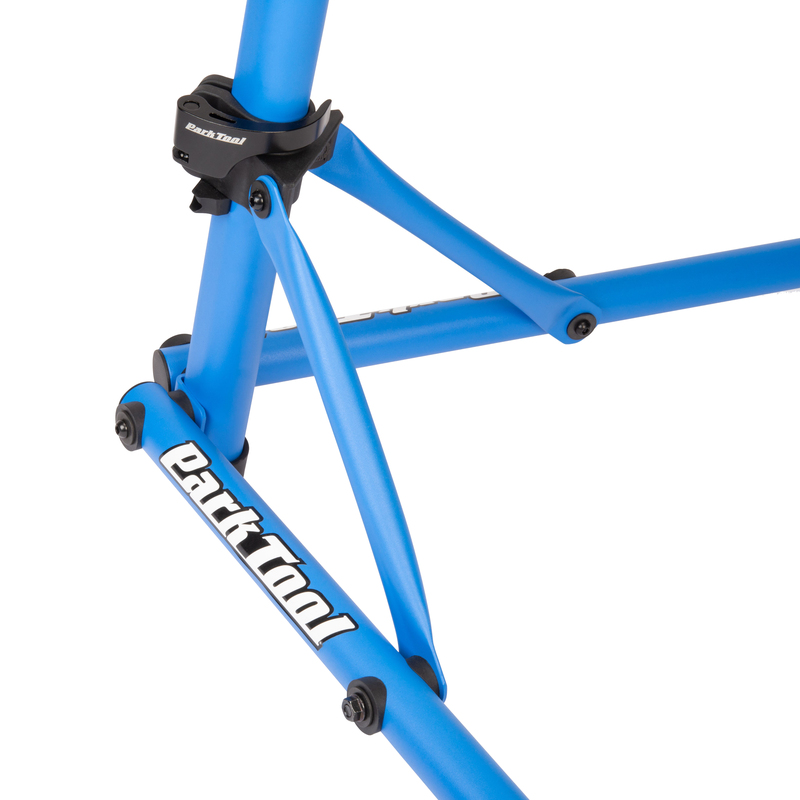 A proper stand holds your bike at the perfect height allowing for easy adjustments, cleaning and repair. 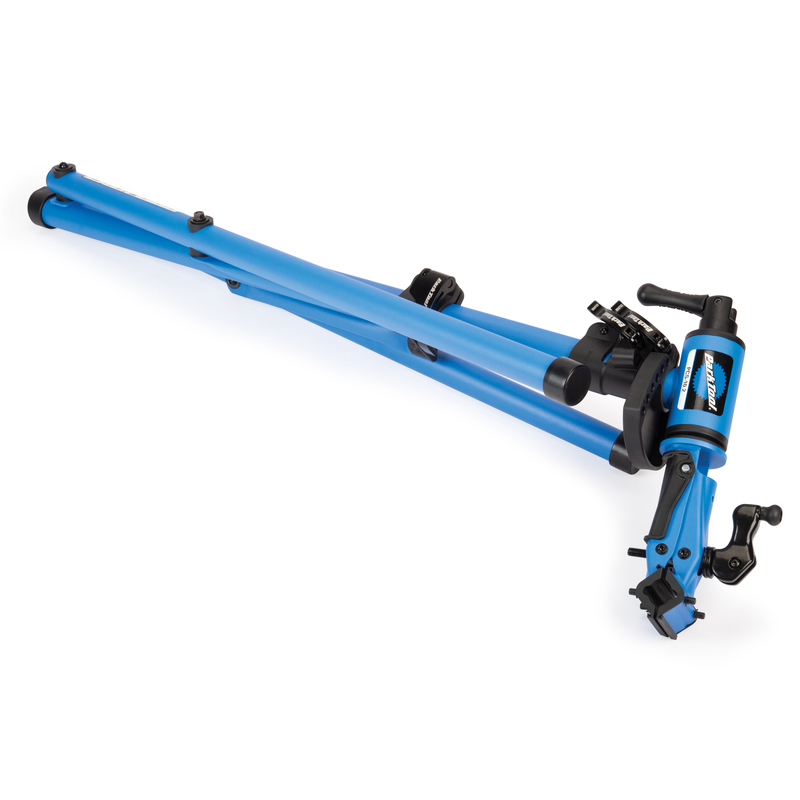 The Park Tool Deluxe Home Mechanic Repair Stand was designed using Park Tool's 50 years of experience creating professional shop stands. 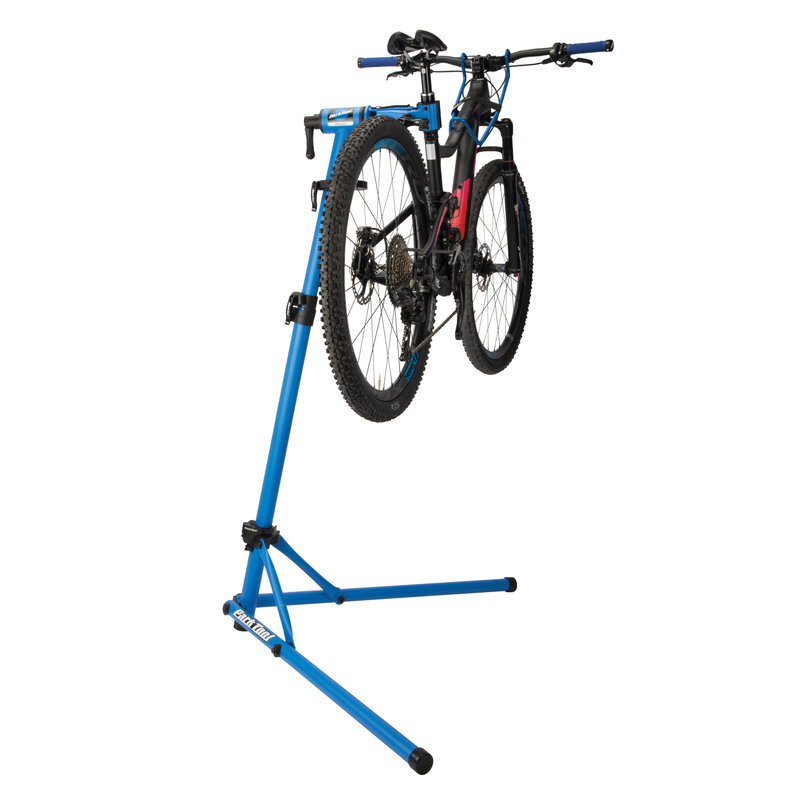 The simple three legged system accompanied by a stout adjustable upright column creates an extremely solid platform capable of handling bikes up to 80 lbs. 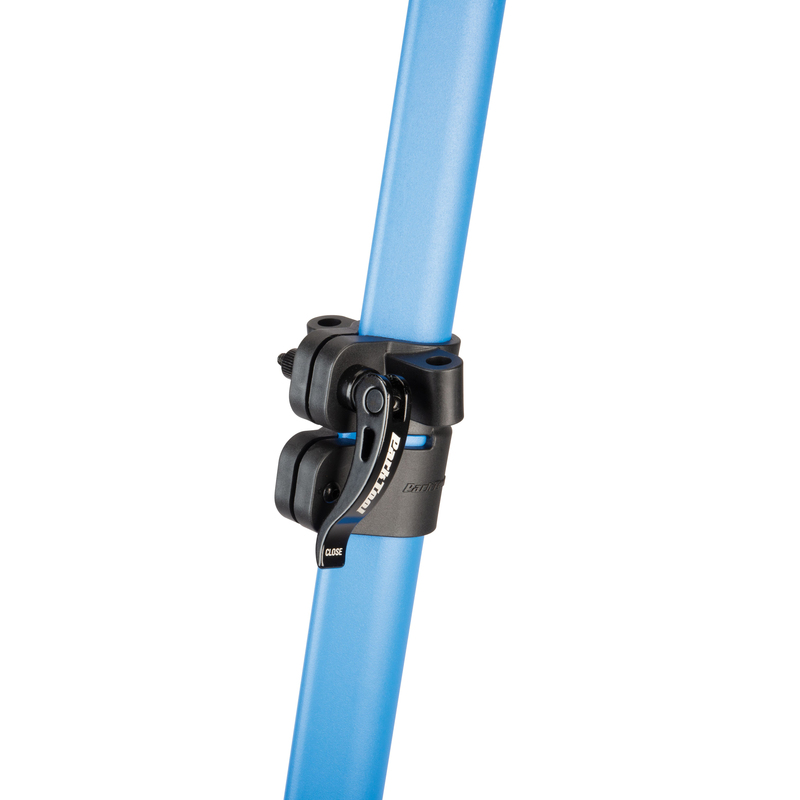 (36kg). 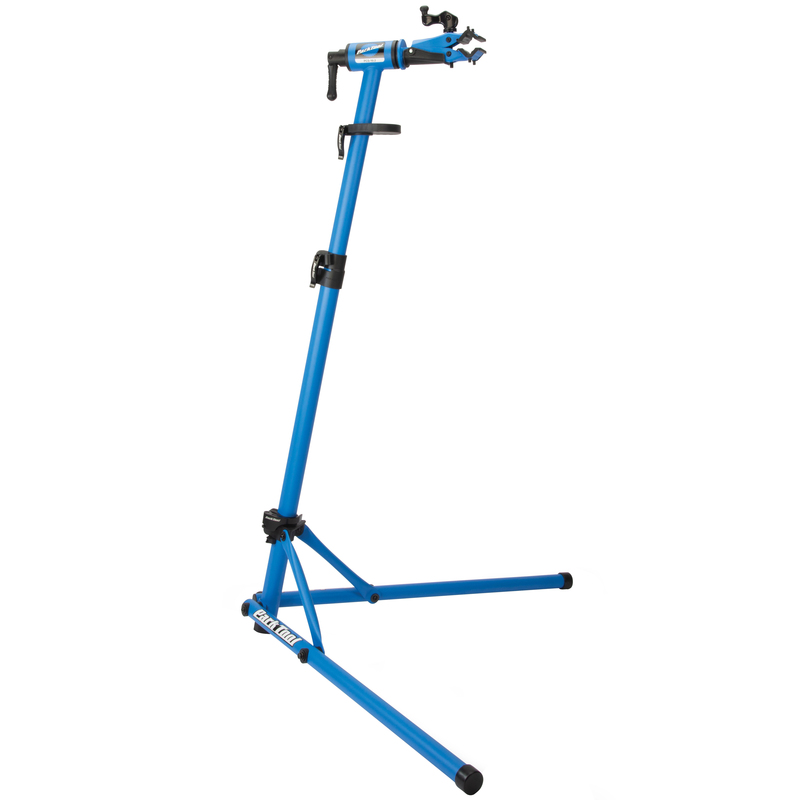 The Deluxe Home Mechanic Repair Stand is easy to set up and also folds up for easy transportation or storage.